Choosing between horses - heart, head or Halling? 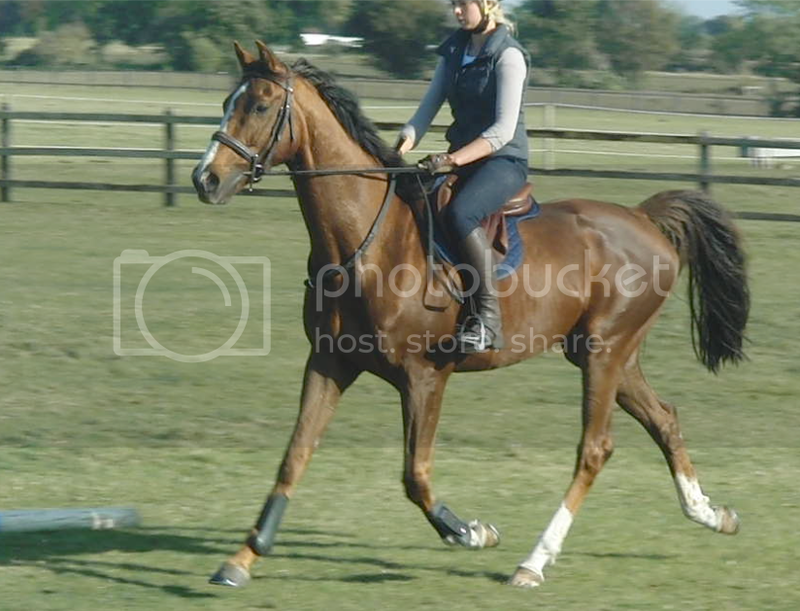 Some of you may remember I had a little liver chestnut ex-racehorse staying with me for a while called Halling, who I wanted to buy but was sold to someone else for a fair bit of money (more than I thought he was worth). He has come up for sale again, due to owner pregnancy, and I have the option to buy him as a more sensible price, although probably still more than he is worth. The problem is that we have space (and time/husband goodwill) for 3 horses here. I already have two older geldings who will stay with me for life and I acquired a lovely little grey ex-racehorse filly called Wanda in the summer after Halling was sold. I am very fond of Halling and would have liked to find him a home but he is a bit quirky and I think overpriced for what he is. There is the option to sell my little grey filly (I'm not short of offers for her and the person who would like to buy her would be a home for life) and take Halling back instead. However I'm struggling with the choice as I'm fond of them both and both have their pros and cons. Halling - rising 6 year old, very smart mover, would go a long way in dressage, really smart jumper but inconsistent and a bit ungenuine jumping but otherwise nice and willing and safe, albeit slightly quirky personality. Wanda - 4 year old, cracking little jumper, lovely willing temperament and super brain. 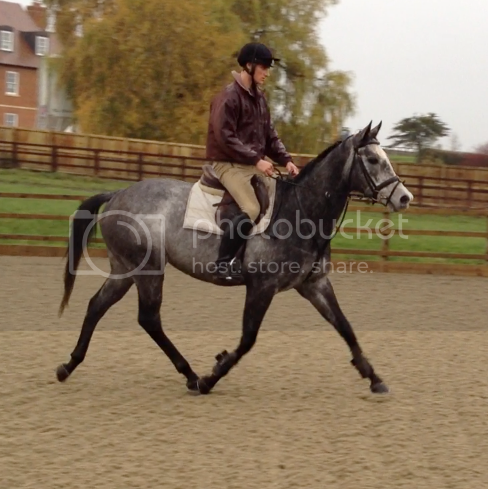 Not as nice a mover as Halling but again safe and willing and fun little horse, very genuine. I like Halling a lot, but from the pics I really do think that filly is a bit special, although I am a sucker for a grey mare. Without actually knowing them, I'd say keep Wanda... good luck with your choice though, not an easy one! I prefer the gelding's paces, but like the mare's jump. I like Wanda, she just looks more honest. Depends what you want to do? Dressage or Jump? I'm a Wanda fan too, think you'll have more fun with her as an all rounder. Toss a coin. As the coin reaches the top of its arc and starts to fall, you will know exactly which way you want it to land. Personally I'd keep the one you've got. Quirky can really wear thin in time. I'd keep the mare, I think quirky can be too frustrating at times! I don't think there's much point to talented but ungenuine: ultimately, the horse has to really want to do his job for you. You can't teach that desire to help out. I prefer Halling but then again I like a challenge! But which do you prefer? I expect deep down you know which way you will go and I'm sure it is the right choice for you. This. This is the problem I have with my exracer - he just has days where he does NOT want to work with you, and for more talent than he has it wouldn't be worth it. Much as I wouldn't sell him now, it is taking a LONG time to get him where I want him... plus the grey filly looks like she is a sweetheart. Also, you can improve paces. The trot especially. So I would be won over by personality - the paces can be worked on, and they're not that bad to start with. 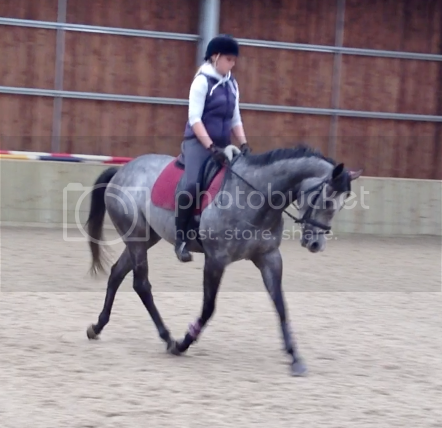 And amazing paces aren't everything really, unless you have aspirations for fairly high level dressage. Reg is no great mover, he has a sewing machine trot and a really awful walk. 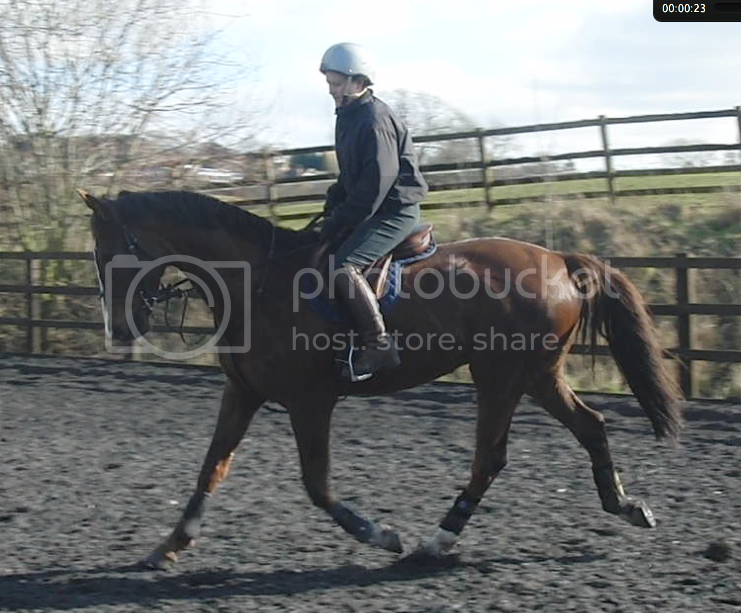 His canter is lush in fairness. 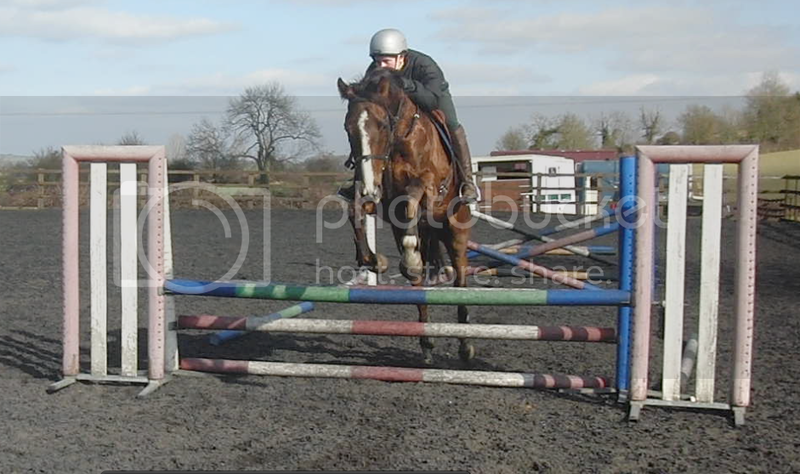 But he can get sub-30 at BE100/ PC intermediate level and he comes out fighting for you XC, and isn't a stopper. His total generosity to forgive and forget has made him far more valuable than a more talented but less genuine horse. I haven't looked at the videos but one of the things you said about Halling was 'a bit ungenuine jumping'. That would ring alarm bells for me - stick with the mare unless you never want to jump anything. Going down the faux psychology* route - you titled this question as 'heart, head or Halling?' that suggests to me that sub-consciously you attributed the choices of both heart and head to Wanda. Grey is far nicer, have fun and success on her, get a nice competition record and send her to as good a stallion as you can afford. As she slows down you may have a star in the wings and her legacy lives on. Wanda is undoubtedly the less complicated of the two, with scope for more than just flatwork. Ultimately, it depends what you want to do. What you want the horse to be able to do. And how much of a slog you're willing to undergo. For me, it would be Halling. But I'm somewhat competition orientated; if he wouldn't hack or jump it's not something that would put me off now or in the future. I also prefer the mare. Personally I prefer the mare, but as others have said it depends what you want to do in the future..
Mare reminds me of my ex racer. Perhaps not an absolute world beater and won't go round Badminton but as genuine as they come, will always try her hardest and has always stepped up to the mark in everything I've asked of her. Been placed at her first BE80 and is game for anything! I would go for the mare. Ungenuine jumping will destroy your confidence- my horse ruined my confidence because he stops for no reason, and that's no fun! Personally I would go for Wanda. However it all depends on what you want to do. If you're not fussed about jumping then Halling would probably be better for you. If you still want to jump then keep Wanda. If I remember rightly Hallimg came to you recovering from being struck into behind on the gallops? This could cause problem later? 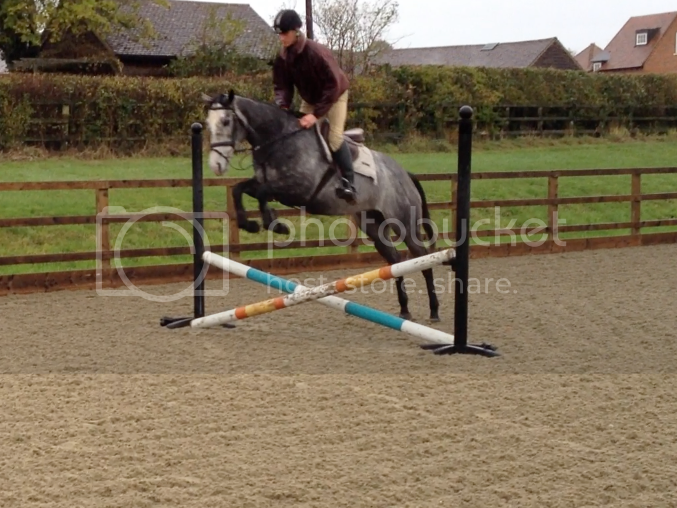 The grey mare looks like a lovey willing type, I would go for genuine any day if you want to jump. 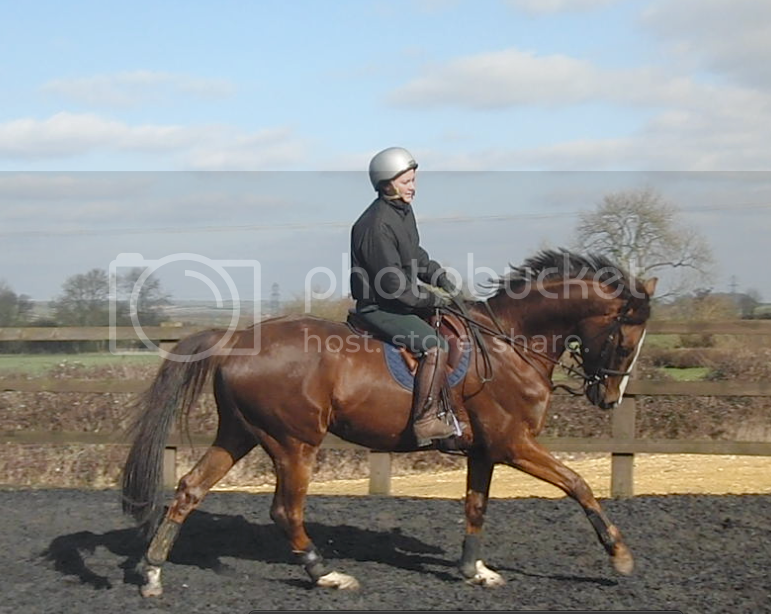 I think for someone who is very limited on free time than their horses have to be easy and genuine and fun. Definately the grey . Hallings a smart horse so don't worry about him - he'll find the right home with someone that loves dressage and showing, has the time to spare and is less jumping- orientated. Much prefer the little mare, she looks far more careful and genuine jumping, and seems like she has a sense of self preservation. Go with the horse that will suit you for longest. I stayed with my pervious horse for 8 long years, I sold him as a hack/dressage after finally realising that both you and your horse have to enjoy the same things! 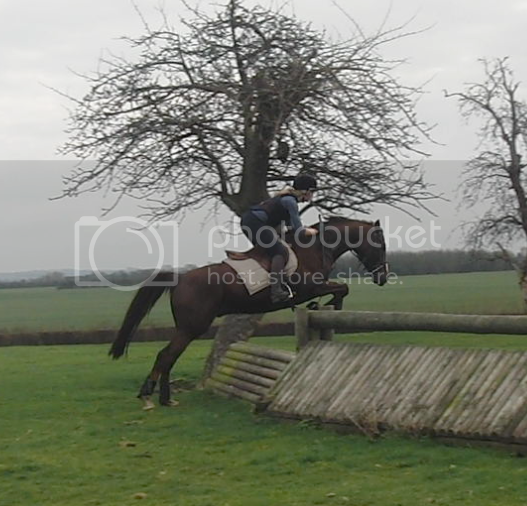 (I wanted to jump, he did not!) A correctly matched horse costs the same to keep as a badly matched one! 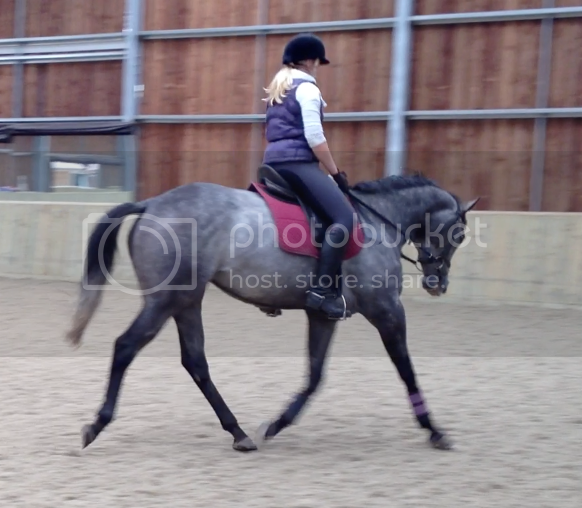 Unless you want to do high level dressage paces are not the be all and end all. My friend is competing on a nice/willing ex racer, he has nice normal, straight paces and has just started competing at AM. Also go with the horse that makes you wake up and just wish to ride them.